A fascinating piece – more so because it links to research data - on the development of speed in football. 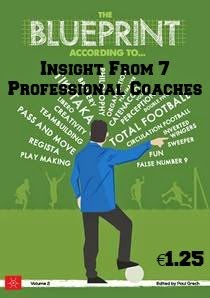 Coaching is a meritocracy, not an aristocracy concludes this article that looks into reasons why former players struggle to make it into coaching. An interesting and fair look at the debate. I am not a fan of American football yet I too can appreciate that Tom Brady is a fantastic sportsperson from whom a lot can be learned. This article confirms it. 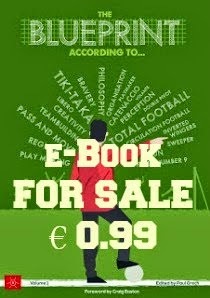 To round off this issue, something on muscle recovery techniques for football players. 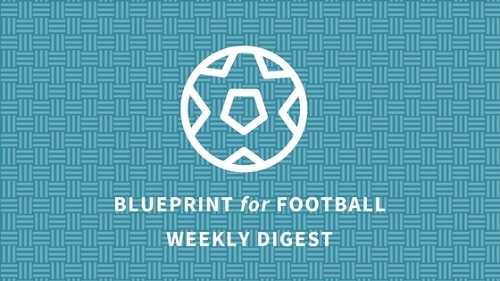 Sign up to Blueprint for Football Extra and receive a weekly round-up of great football coaching articles.